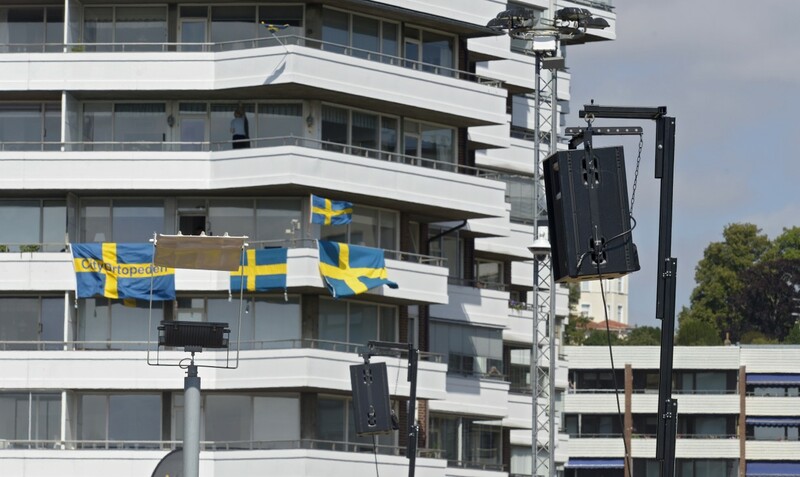 Fremlab SE are KV2 Audio’s respected long-term partner in Sweden and they played an important part in the recent madness kick-started by Sweden’s progress to the World Cup play-offs. 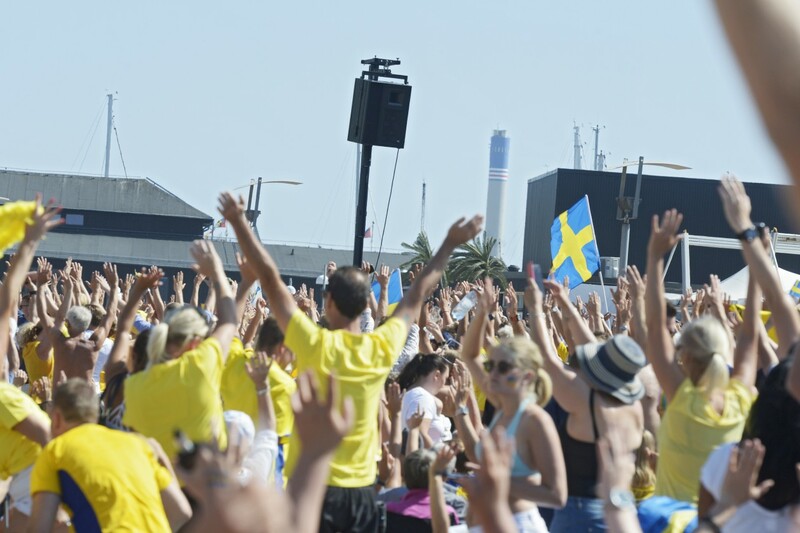 This all began with the ever popular event "SM Week" which takes place every year in Summer and Winter at different locations in the country. 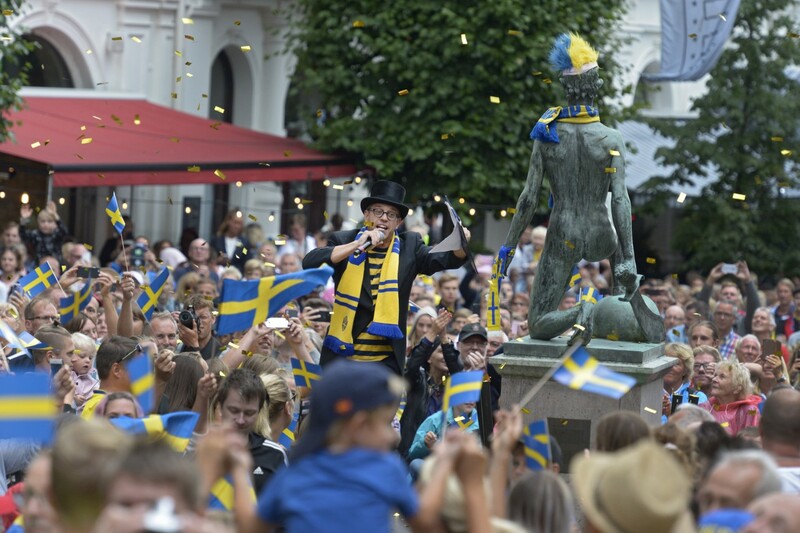 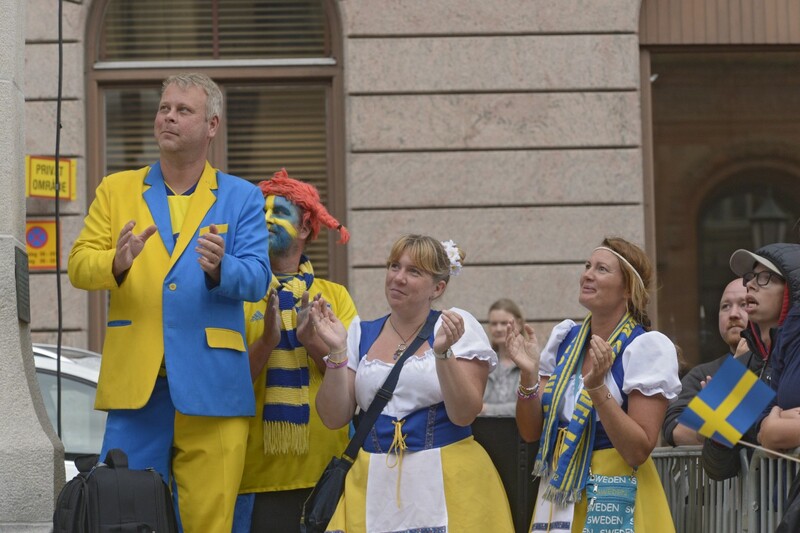 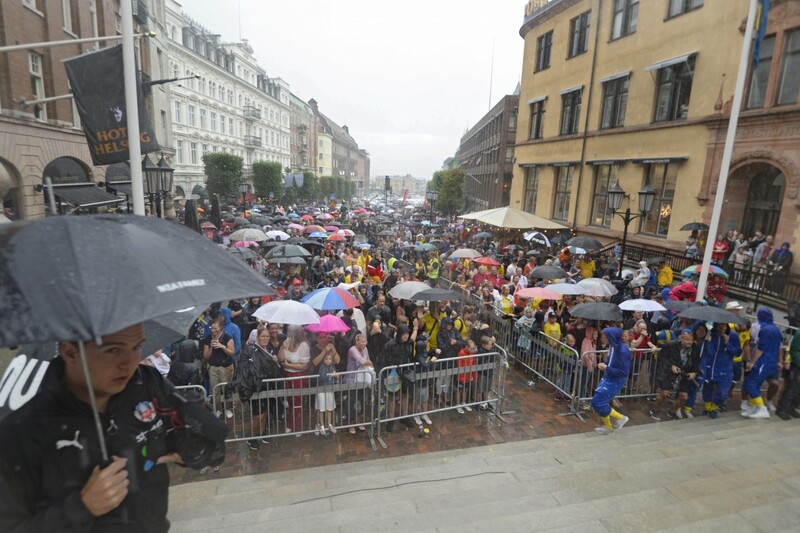 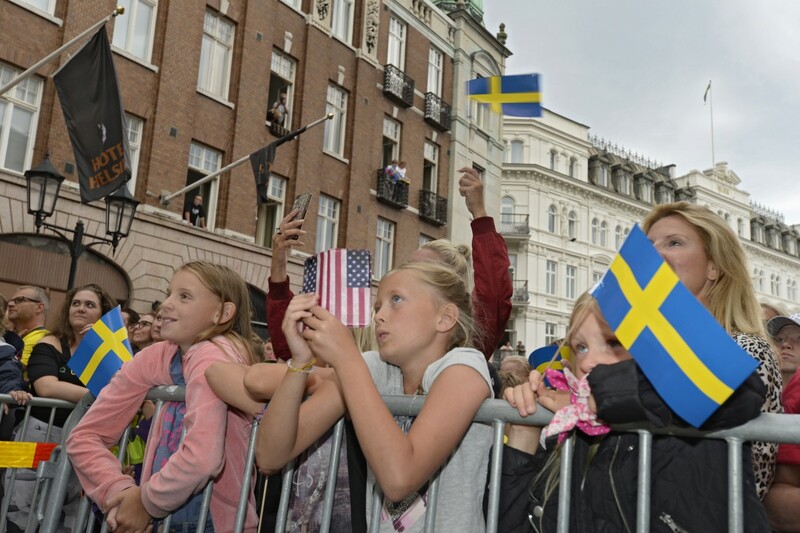 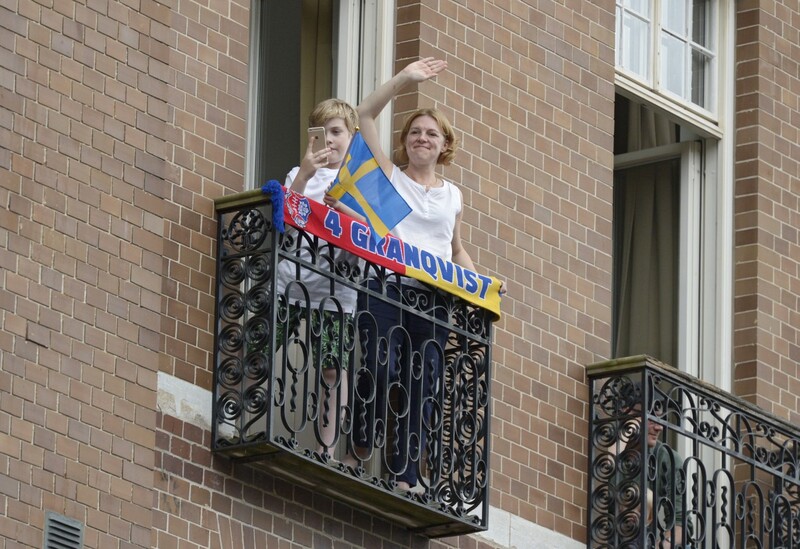 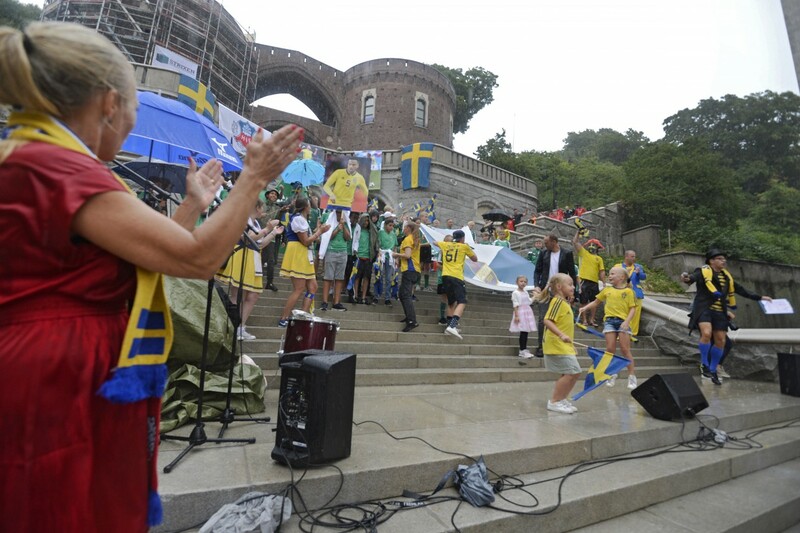 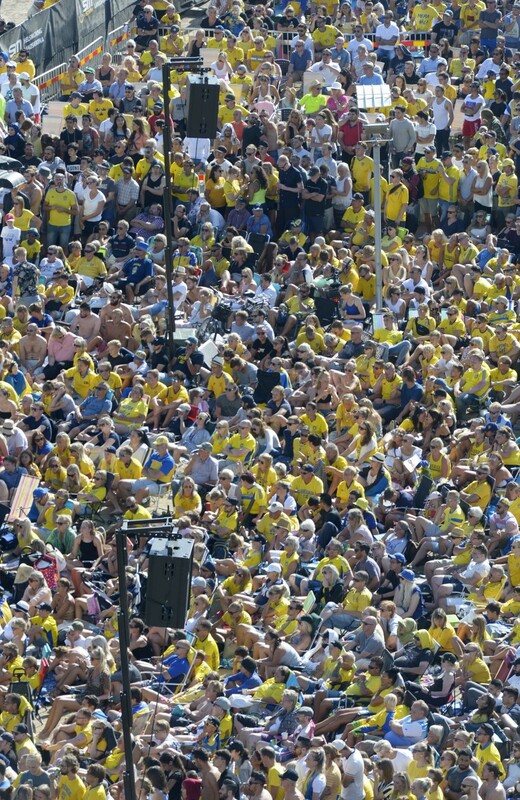 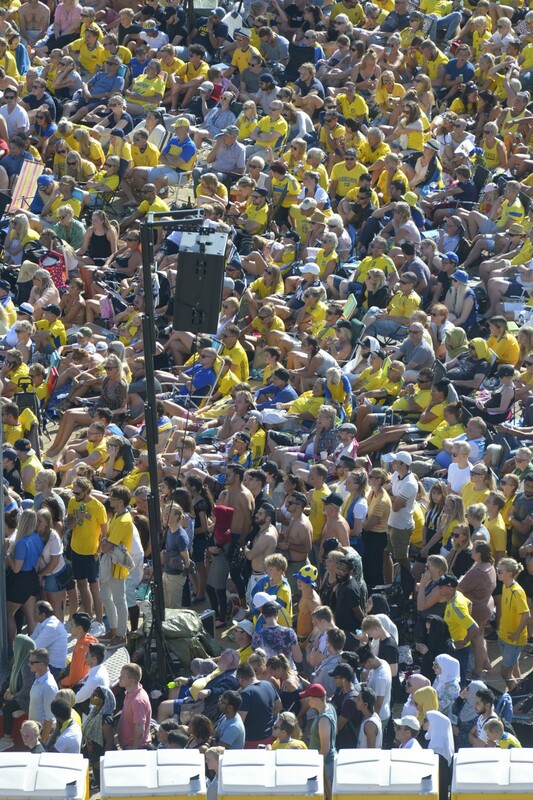 The traditional event aims to increate interest in Swedish sport. 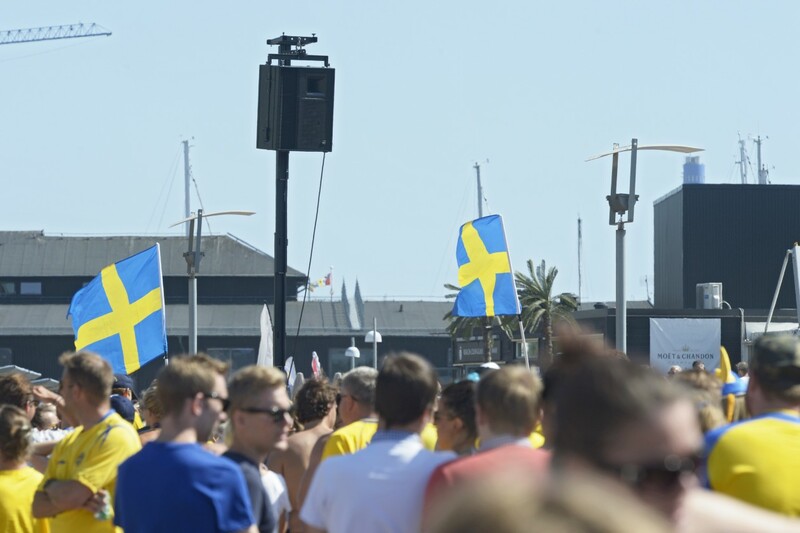 This year the location of SM Week was in Helsingborg and Landskrona taking place from July 2nd to July 8th. 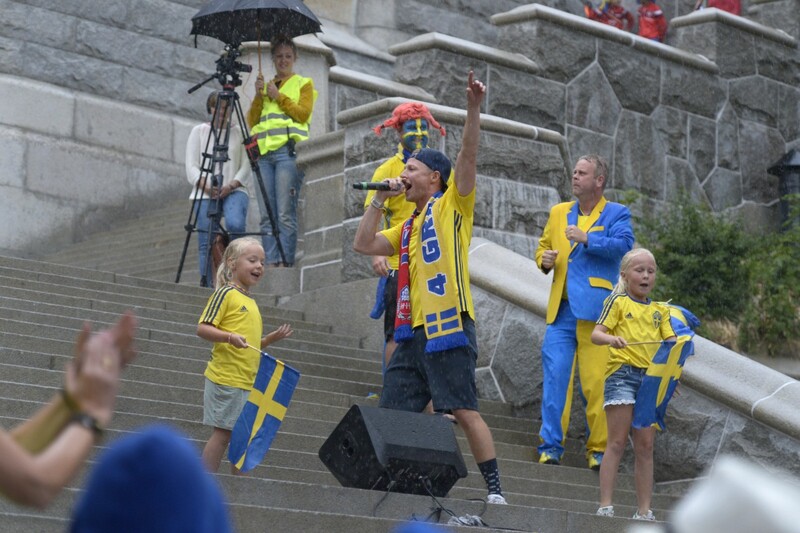 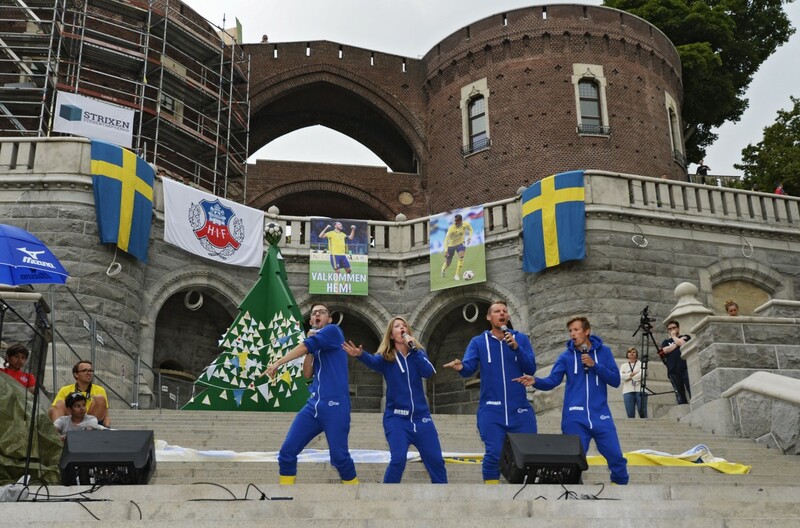 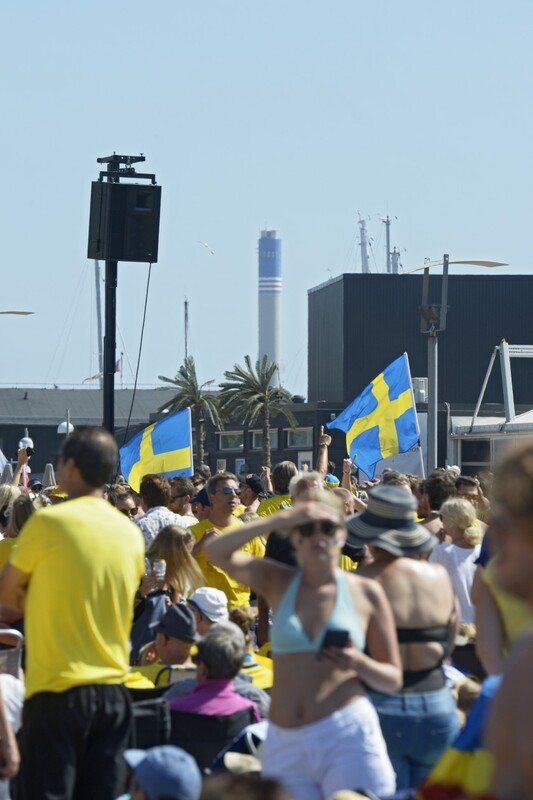 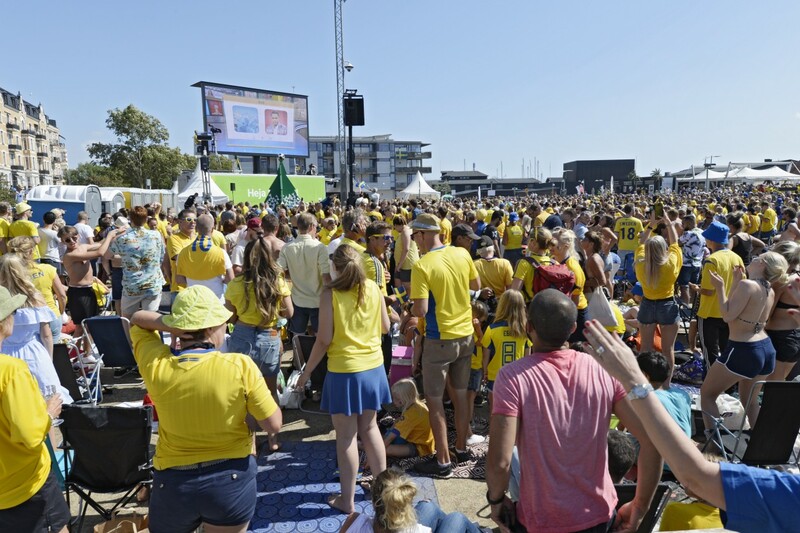 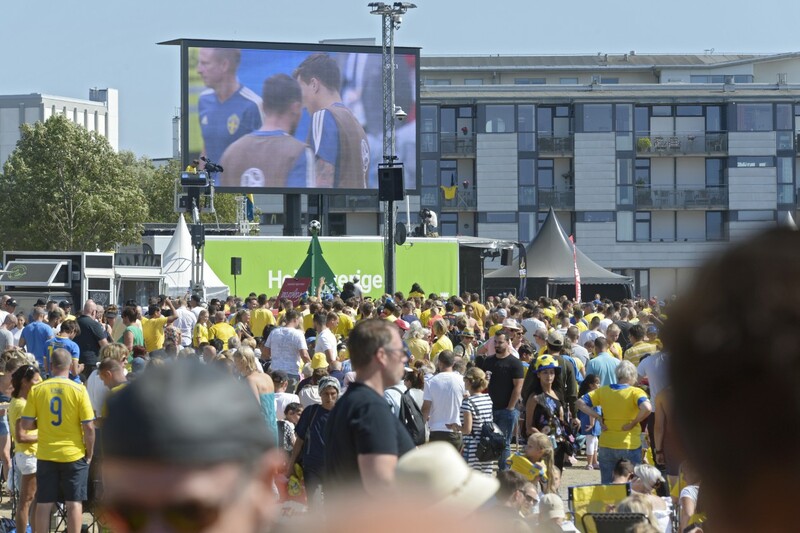 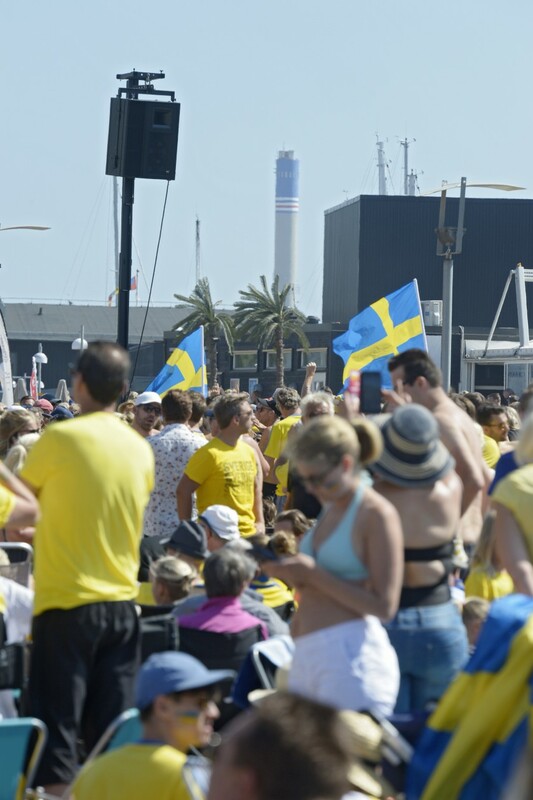 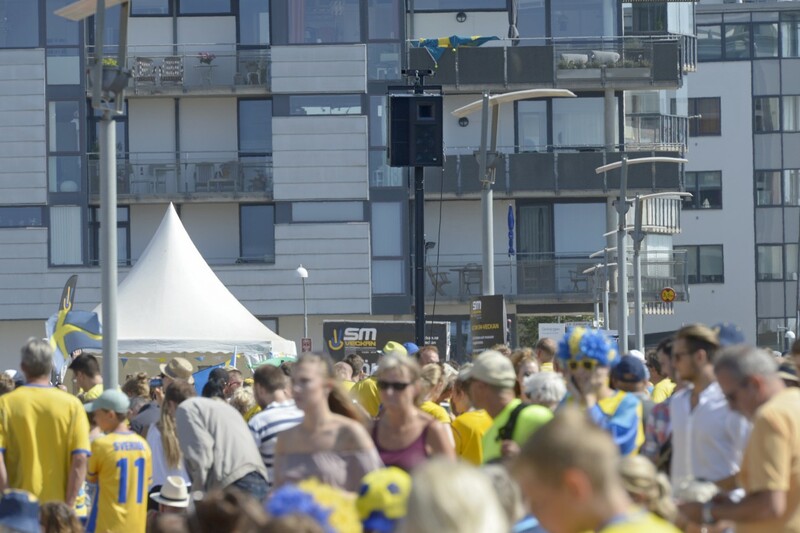 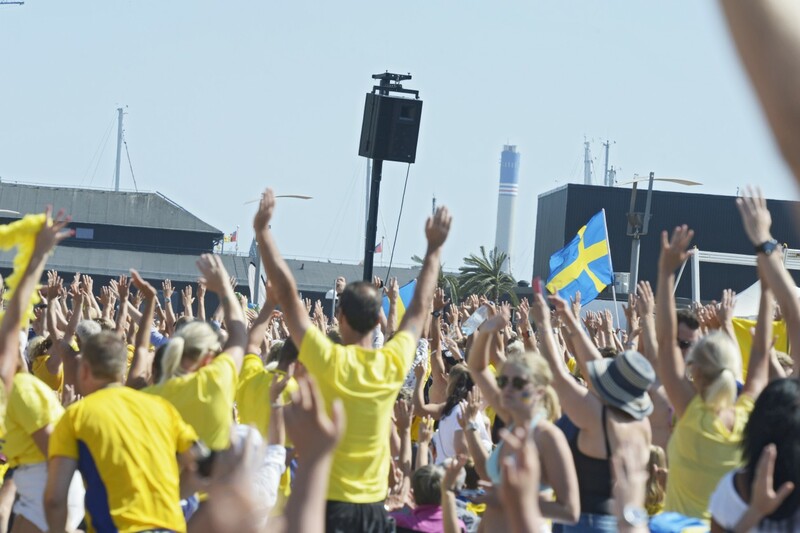 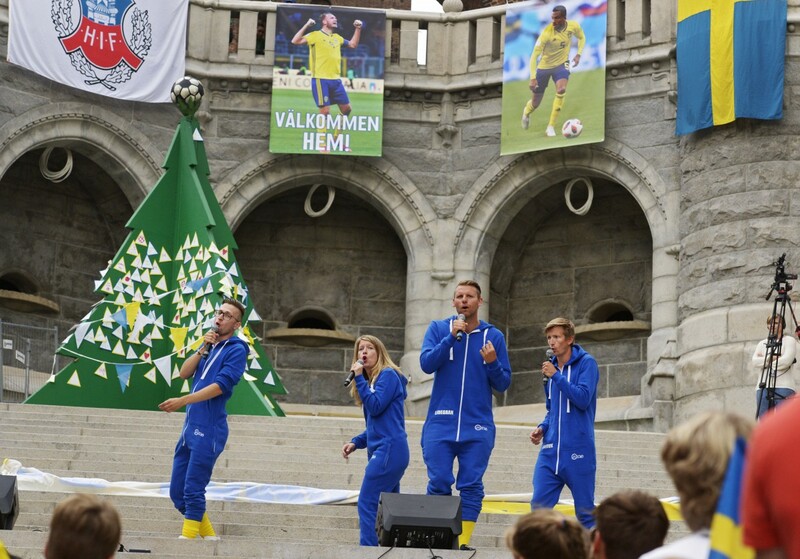 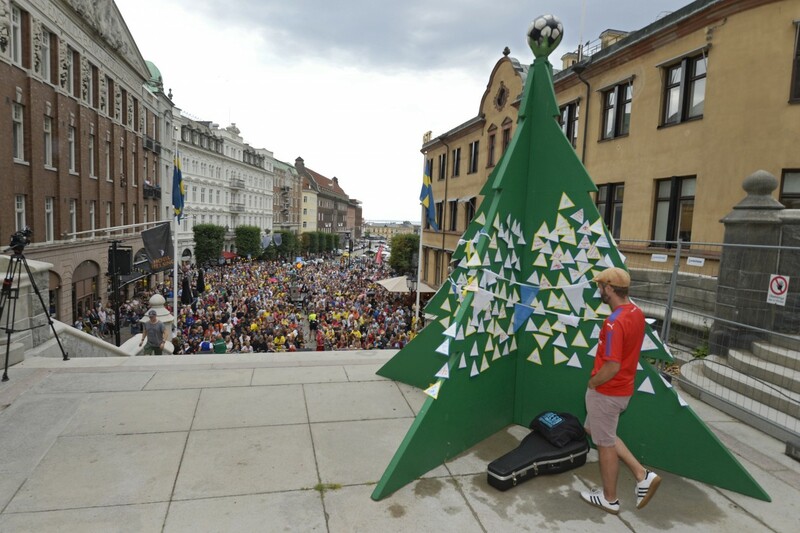 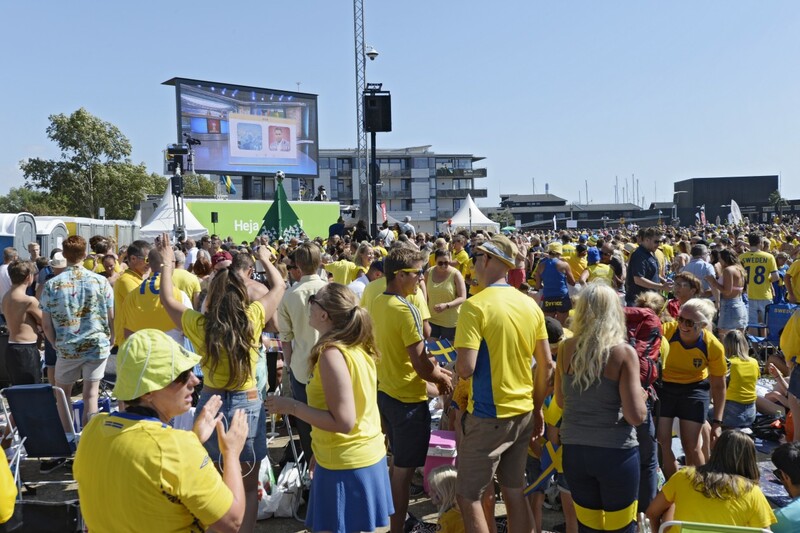 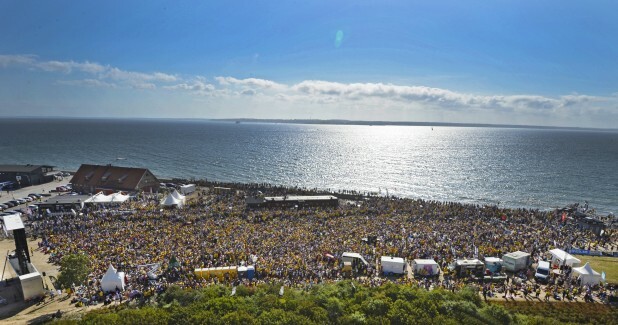 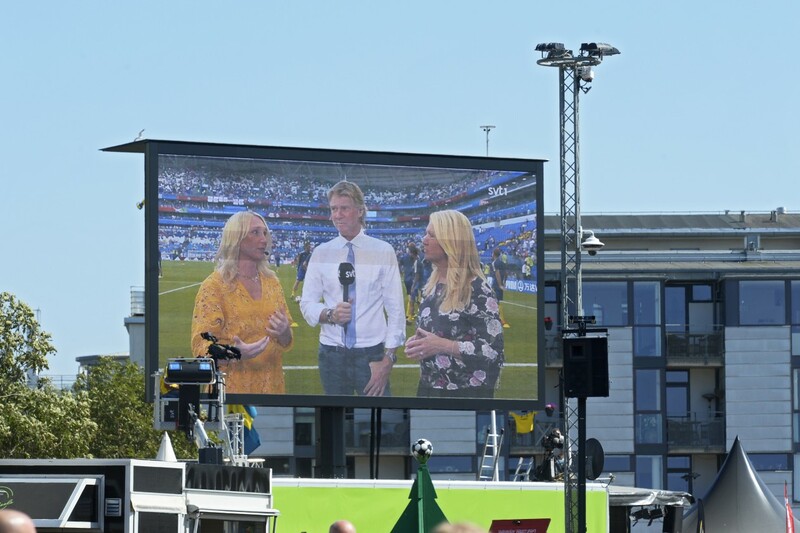 On July 3rd the organisers decided to show Sweden’s World Cup match against Switzerland on 15m2​ LED screens for an expected audience of 1,000 fans. 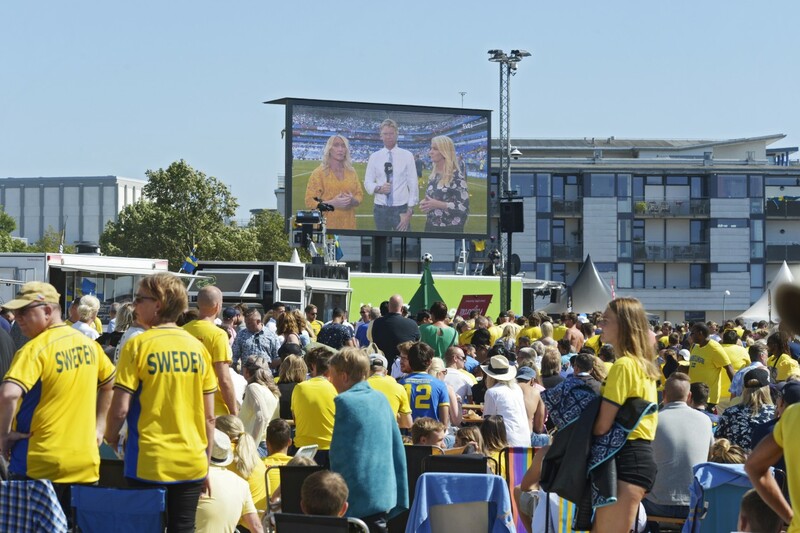 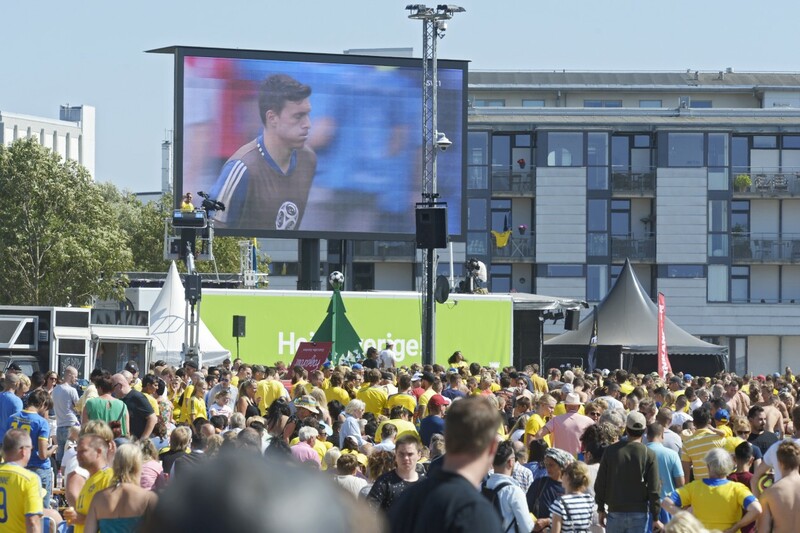 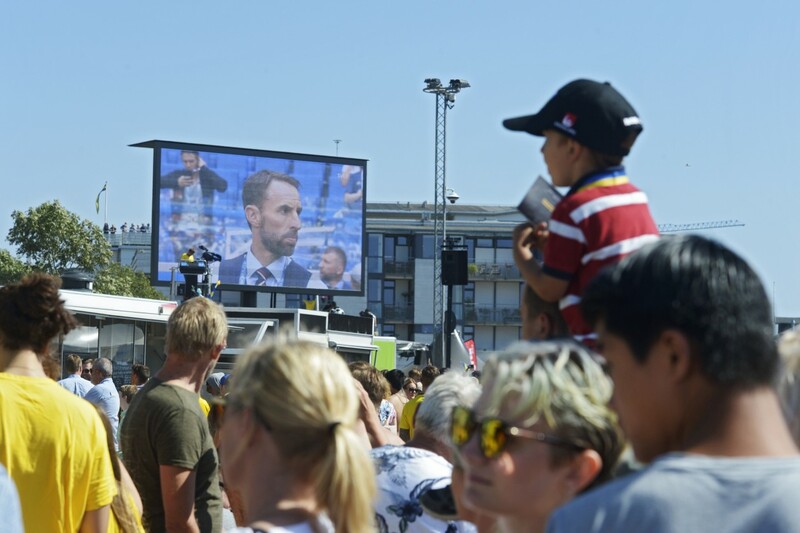 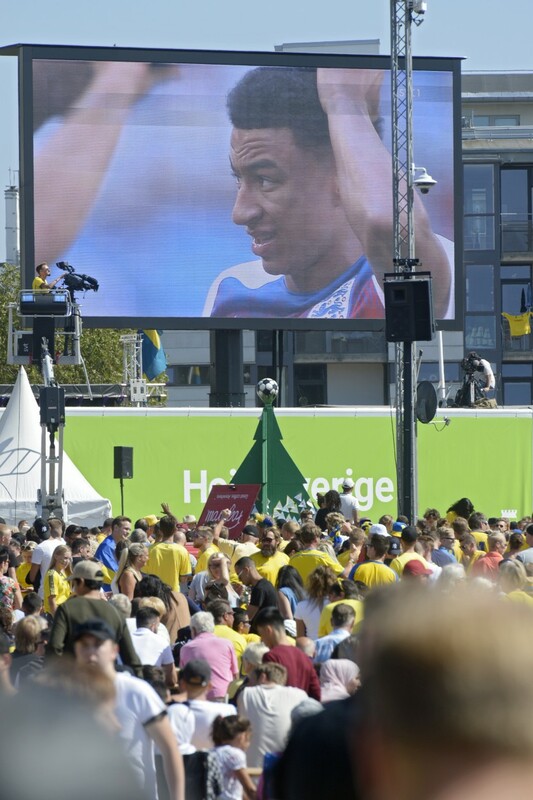 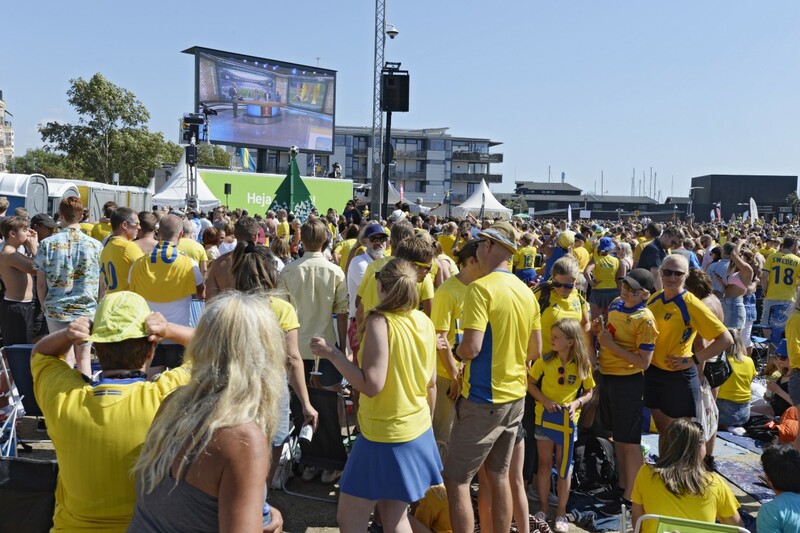 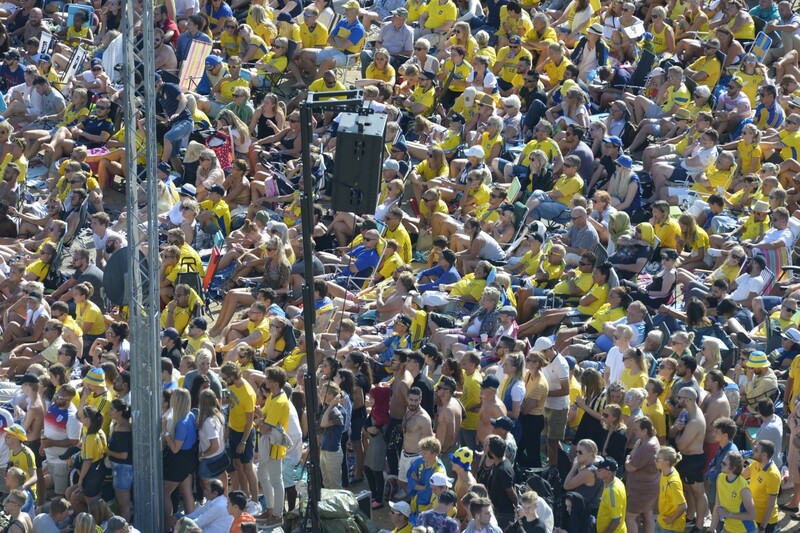 Gröningen park was suddenly flooded with more than 10,000 people and the original plan to have just two Nexo 12” speakers as Front of House needed quickly re-thinking for the next game against England on the 7th​ of July where one VHD2.0 mid/hi per side ​​were added to the original set-up with a pair of VHD4.18 18” subwoofers for added low frequency reinforcement. 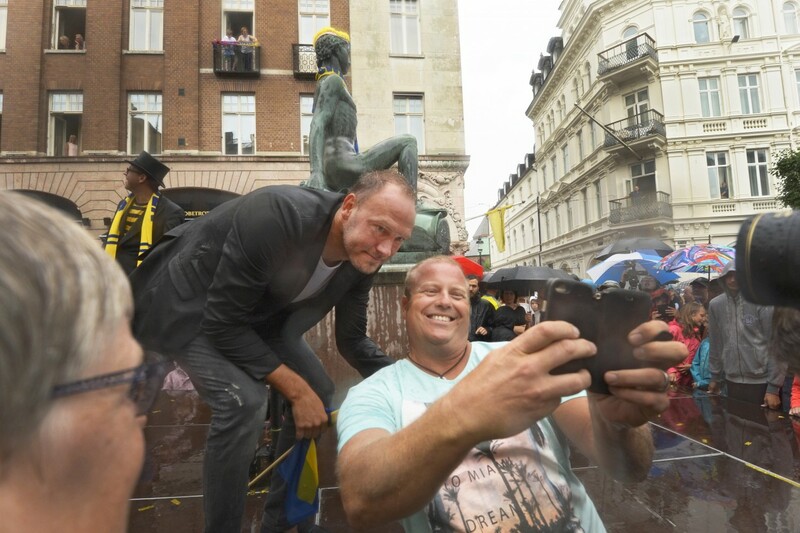 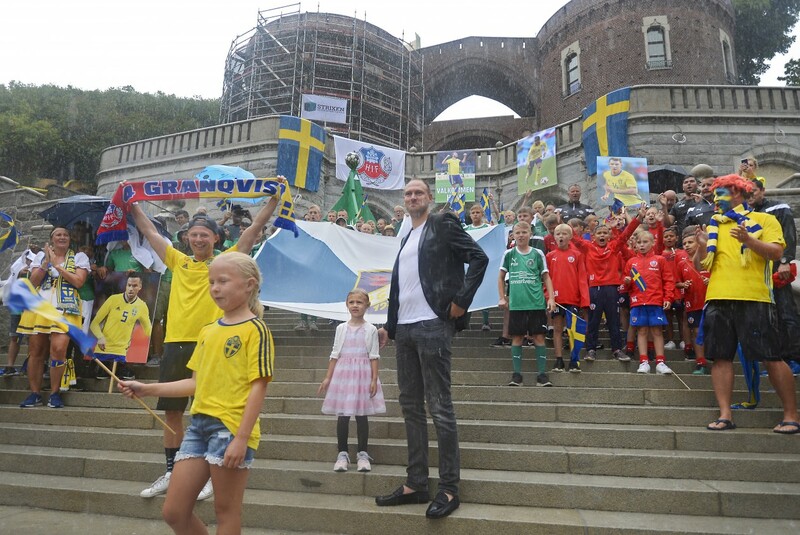 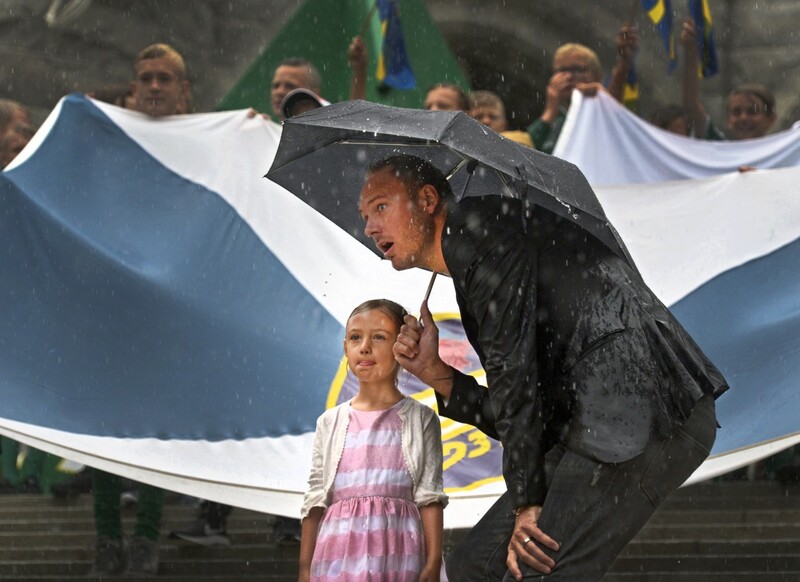 Having suffered defeat to England attentions turned to a Homecoming ceremony for the return of the squad, which included the defender Andreas Granqvist returning to Helsingborg IF Football Club. 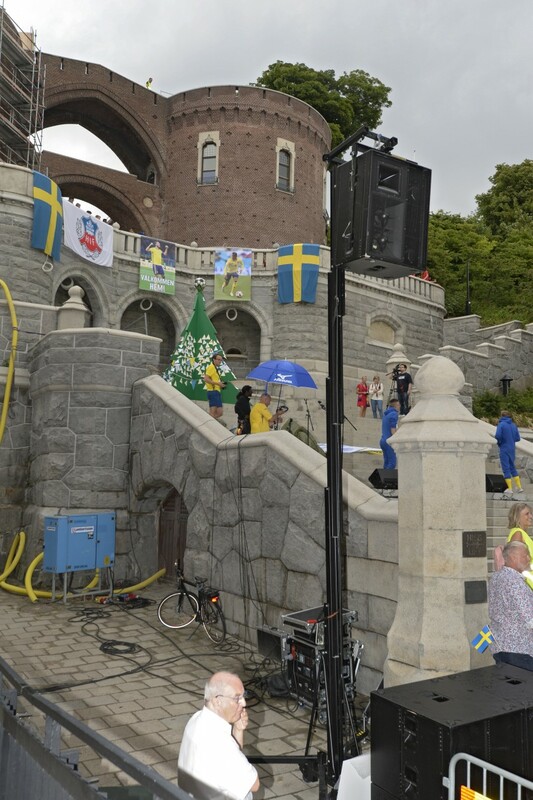 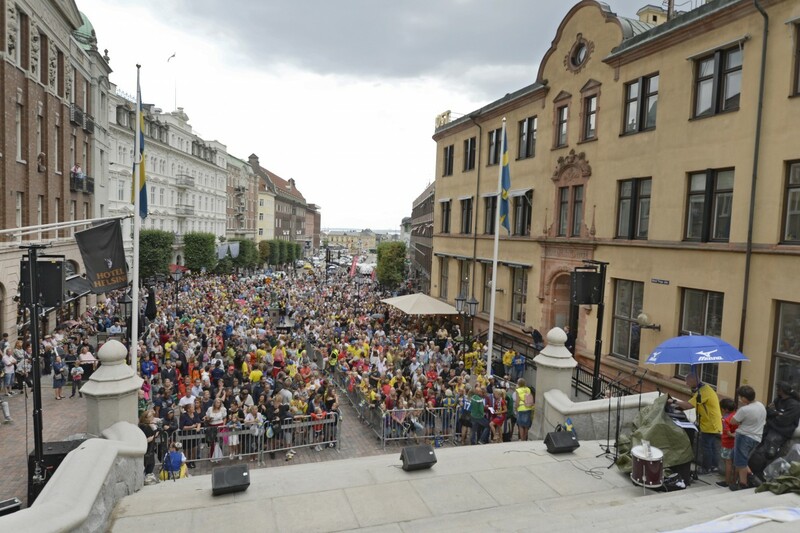 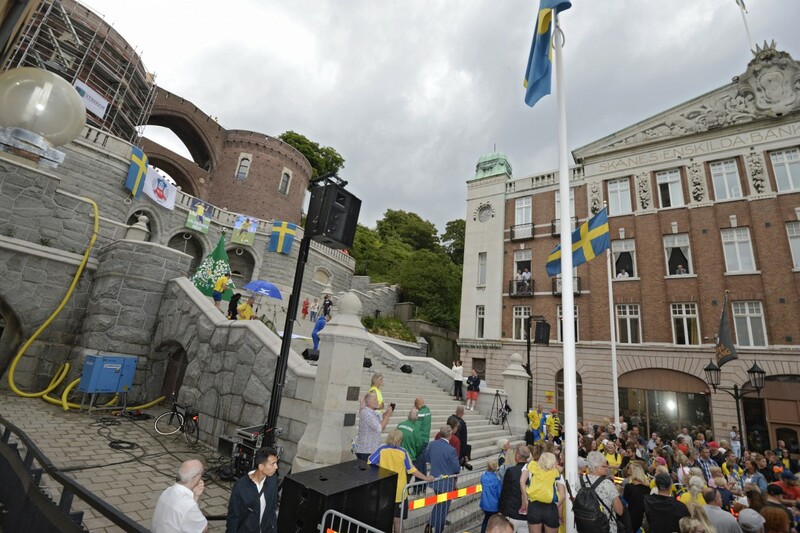 The ceremony took place on July 11th where the VHD System (with two delay points at 40m and 80m comprising of original RCF Event6000 cabinets designed by KV2 Audio’s Head of R&D George Krampera) was again deployed for speeches by the city mayor and Helsingborg FC Club Chairman once again in front of 10,000 people. 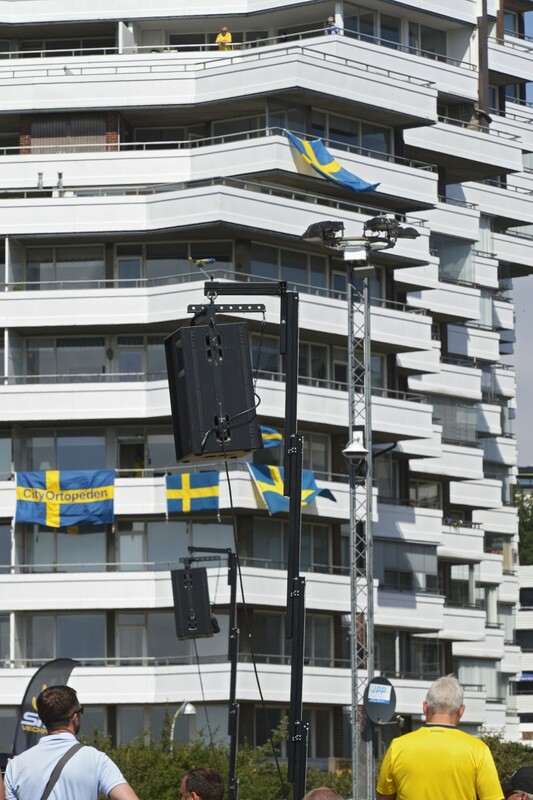 Fremlab is an internationally acclaimed company that started in 1982 providing with sound, lighting and image technology - both for temporary arrangements and permanent installations. 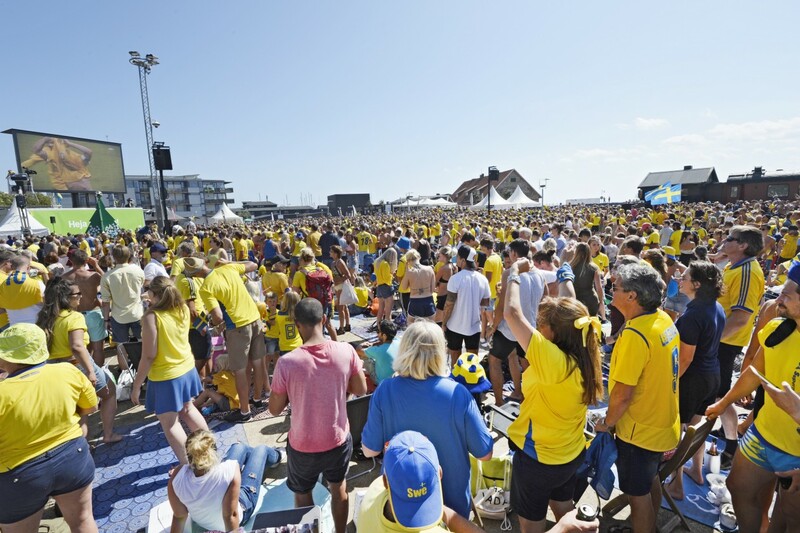 Through long presence in the market, company have built up expertise in project management, installation, deployment, product flow and delivery of very high quality. 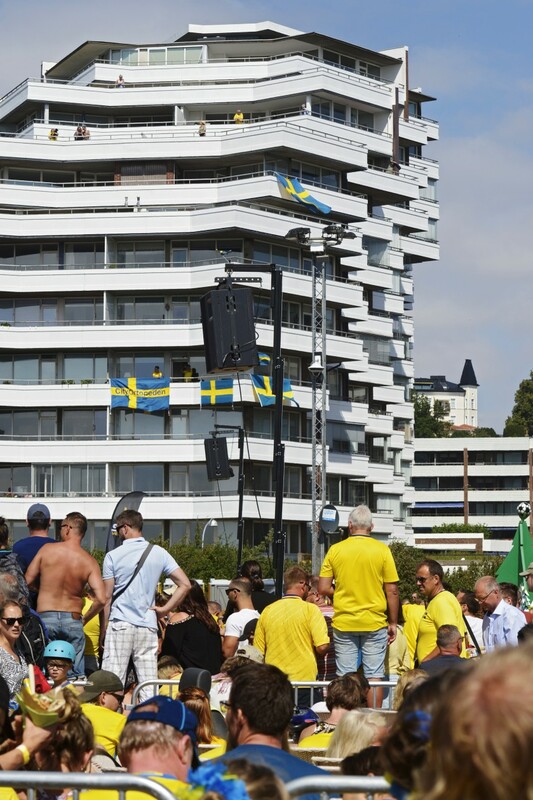 This through training and experience from a number of projects conducted for some of Sweden's largest companies and organizations, as well as municipalities, authorities and works. 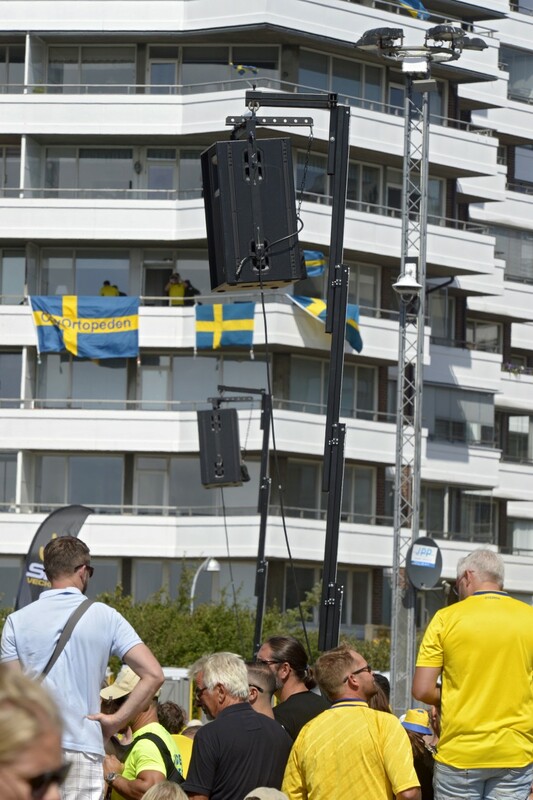 Awarded with International InaVAtion Awards "2014,” (Most InAVative Leisure & Entertainment Facility), Best Lighting Control Project "at the ISE Fair in Amsterdam 2012," Entrepreneur of the Year "in Helsingborg 2000, Finalist of the Entrepreneur of the Year Malmö 2014.